By the early 20th century, commercial exploitation and unregulated hunting had severely depressed populations of the native White-tailed Deer in the United States. Population estimates of the White-tailed Deer in 1930 were around 300,000 for the entirety of the US. After an outcry about the declining populations by hunters and other conservation ecologists, state and federal measures were enacted with the result that the commercial exploitation of deer became illegal and conservation programs along with regulated hunting were introduced. 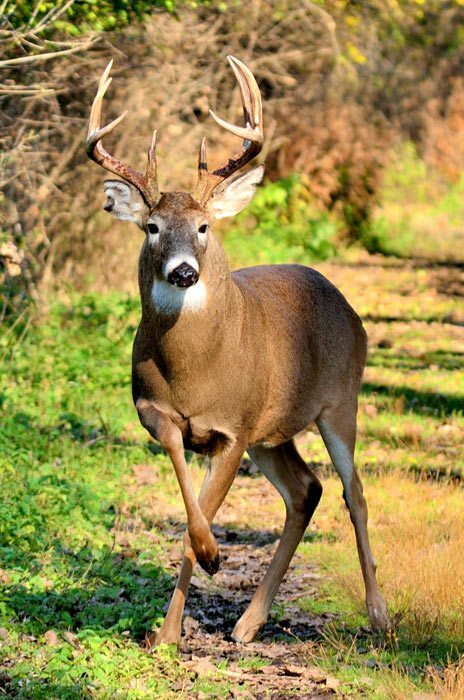 By 2005, estimates put the deer population in the United States at around 30 million. 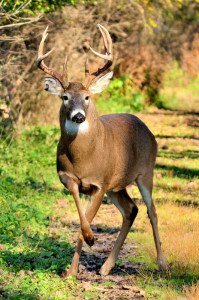 Conservation practices have proved so successful that in many parts of their range, deer populations currently far exceed their carrying capacity and the animals are considered, at best, a pest. High densities of deer have had severe negative impacts on native plant and animal populations in parks and natural areas. One of the places that showed the negative impact of the deer are the woodlands of the Cora Hartshorn Arboretum. The Cora Hartshorn Arboretum was bequeathed to the Township of Millburn by Cora Hartshorn in 1958 with the proviso that the Arboretum property be maintained as a wildlife preserve for the use and enjoyment of the public and wildlife. In 1961 a not-for-profit Arboretum Association was formed to manage the property and provide educational programming in cooperation with the Township of Millburn By 2007, the Arboretum’s Board of Trustees and the Township of Millburn recognized that immediate action was needed to protect the remains of the Arboretum’s woodlands and the decision was made to enclose almost the entirety of the Arboretum’s woodlands with a deer fence in 2008. This decision was bolstered by the fact that an experimental fencing of approximately 2 acres in 2002 had produced a promising regeneration of native plant species within the fenced area. 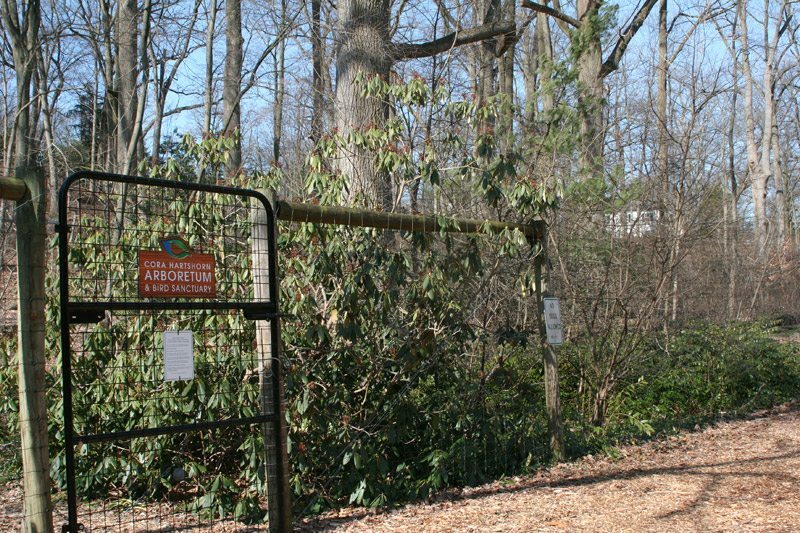 Now, as part of the Cora Hartshorn Arboretum mission, we are working to restore the woodlands so their structure can hold a higher level of biological diversity. Included in this effort is the restoration of the understory and the development of a cohort of sapling trees that will eventually replace the current crop of mature trees as they age, and the continual detection and eradication of invasive plant species that take advantage of the niches opened by the deer browsing. A truism of stewardship and conservation is the efforts never end while the devastating effects of extinction only need to happen once. But this is a challenge set to us by Cora Hartshorn and we at the Arboretum gladly accept it.